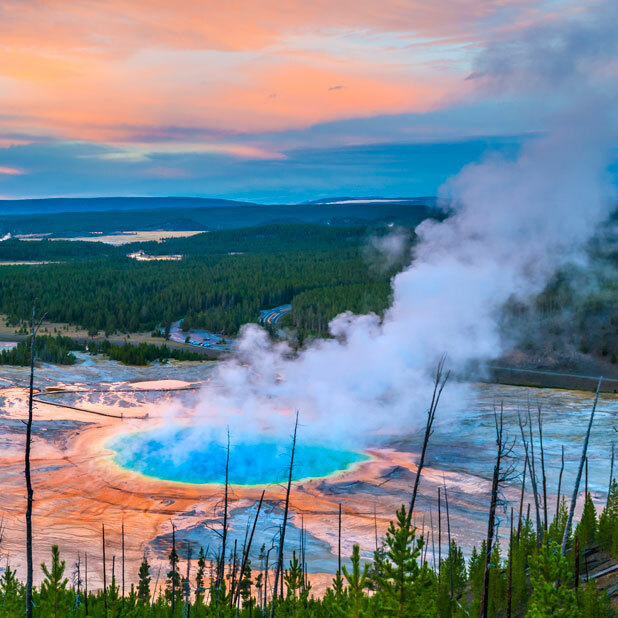 See the best thermal sights of the park with insider knowledge from your local guide. 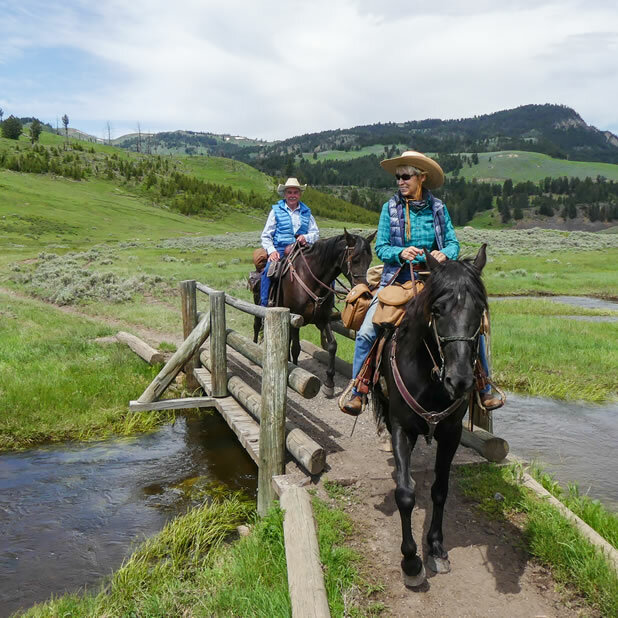 Explore Yellowstone's backcountry from the saddle with breakfast and lunch included. 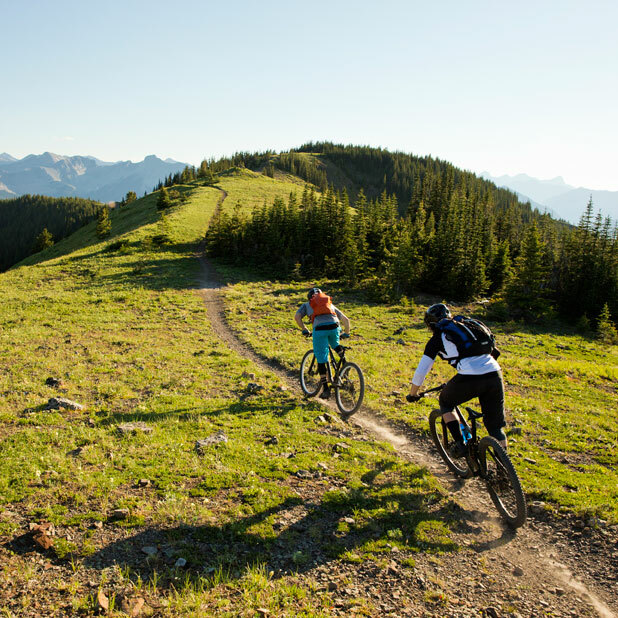 Whether you prefer two wheels or two feet, this package immerses you in the beauty of the landscape, then feeds your hunger when you've worked up an appetite. 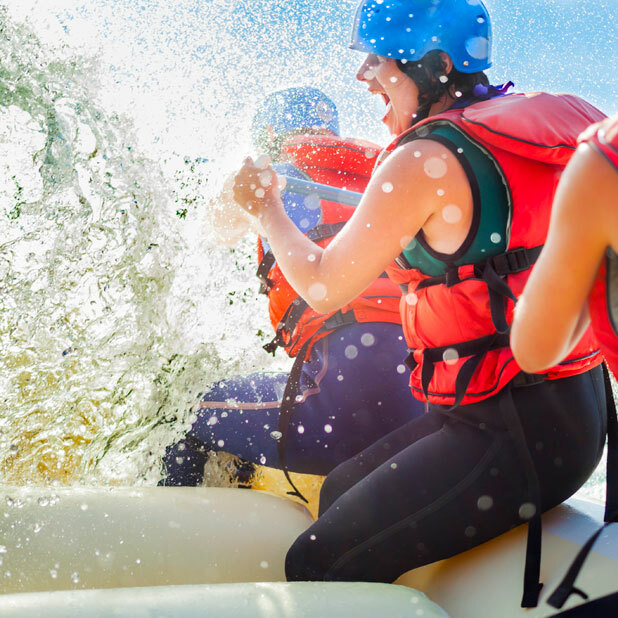 Take a wild ride or a relaxing float down the Yellowstone River, then head back to the Lodge for a true Montana meal. 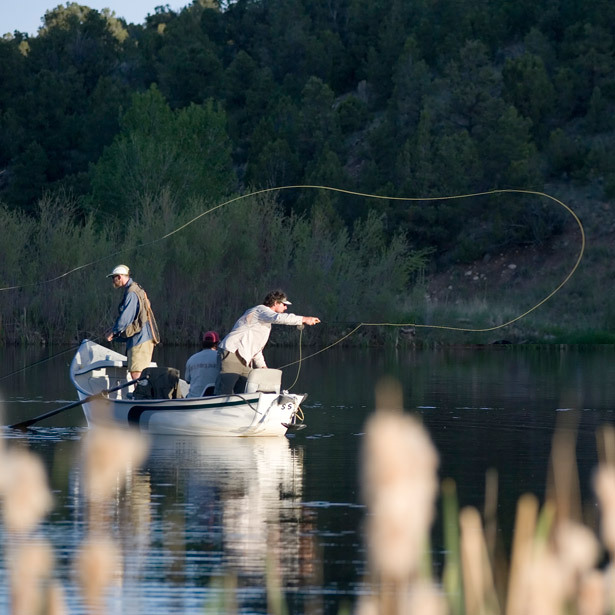 Whether you want to come and fish for two days or ten, our expert team can help you craft a seamless fishing vacation. 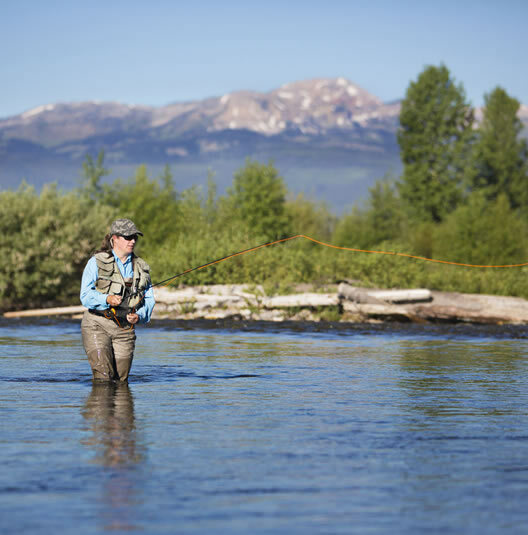 Packages include lodging, guided fly fishing and meals. Advance reservations required; subject to availability; blackout dates may apply; cannot be combined with any other offer, discount or existing contract. Group rates only available to parties requiring 10 or more guestrooms per night. Rates do not include tax and service charge, unless otherwise noted. Rates are subject to change. 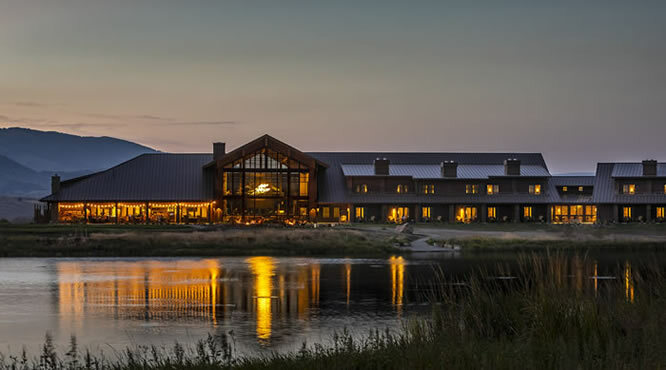 Distinctive Montana hospitality amidst rugged beauty on the banks of the Yellowstone River. EMBARK ON A NEW ADVENTURE. SAVOR LOCALLY SOURCED MONTANA FARE.